I was particularly proud of this week’s choices of IFB member links. As a vintage lover, I think fashion history is an often over-looked part of the fashion equation. I was thrilled to see so many fellow IFBers agree. Bonne Vie, Miss Glitzy, and Couture Allure are some of the blogs that took a trip to the past of fashion. But what good is history if we can’t learn from it? Several other bloggers explored contemporary fashion in the workplace and as a form of expression. We’ve got some real cerebral reads this week – enjoy! Workchic - Collaborates with Polyvore on what types of T-Shirts are appropriate to wear to the office! Hong Kong Fashion Geek – Stripper shoes - classy or trashy? Who can tell anymore? 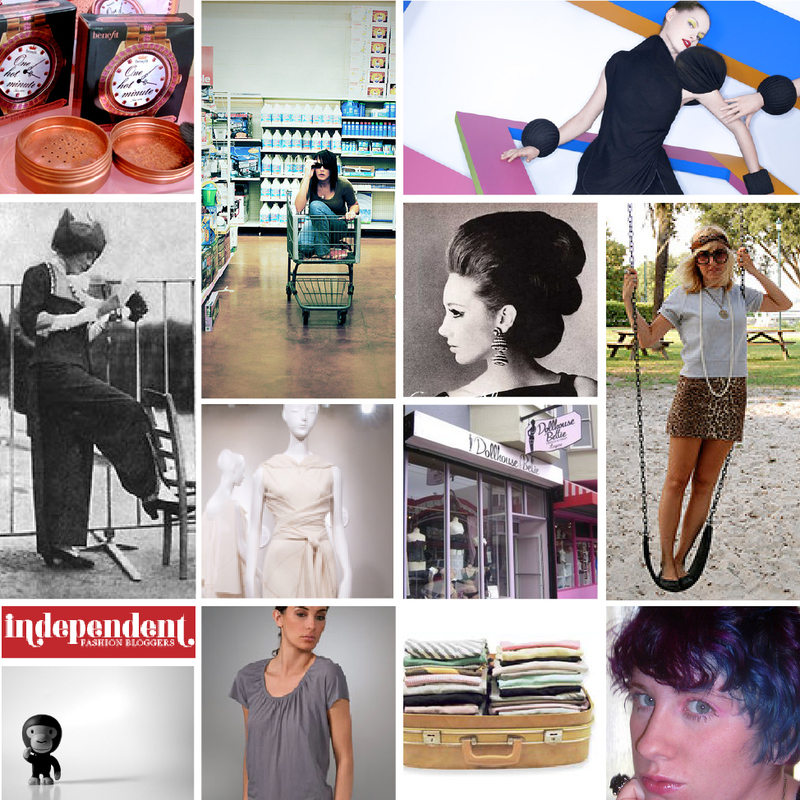 Independent Fashion Bloggers: How has your blog evolved?